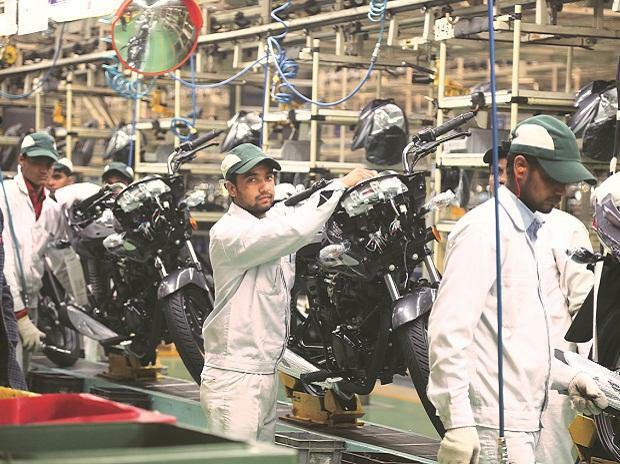 Chennai-based auto maker TVS Motor Company today said it will showcase a range of vehicles, including different hybrid models, at the 10th Auto Expo starting here from January 5, 2010. "TVS Motor Company will have on display the TVS Qube 2.0, carrying forward the iconic minimalistic DNA of the award winning Qube that uses an electric-hybrid motor," the company said in a statement. Besides, the firm would also display various products that run on alternative energy sources at the week-long auto show, it added. 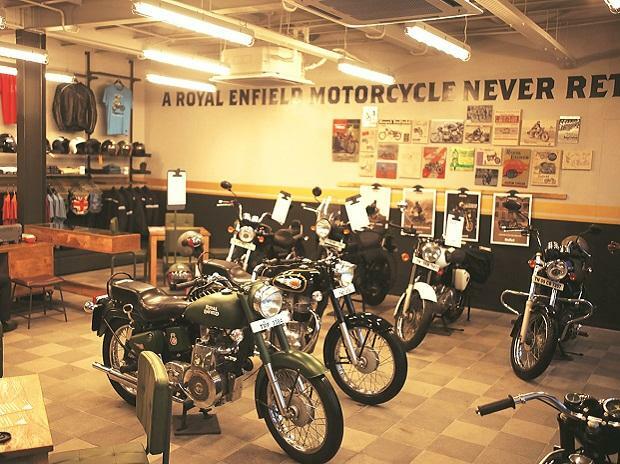 Apart from showcasing its usual products at the fair, the company will also showcase eight hybrid two-wheelers -- Scooty Streak -- and five hybrid auto-rickshaws -- TVS King. 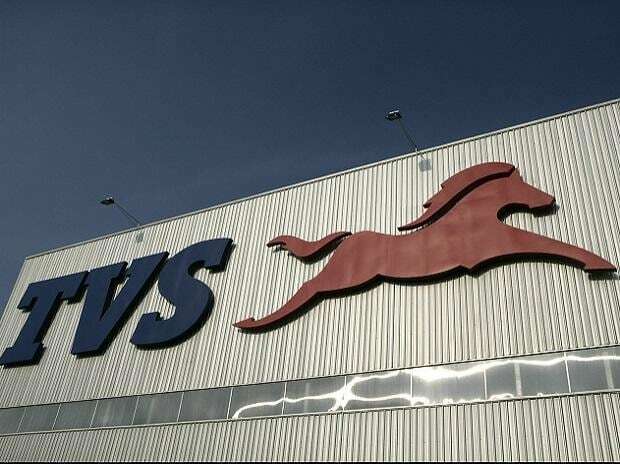 "These products are in alignment with TVS Motor Company's stated mission to produce environment friendly vehicles that exceed prevalent emission norms and create good value proposition for customers," TVS said in a statement. TVS Motor is the country's third-largest two-wheeler maker.